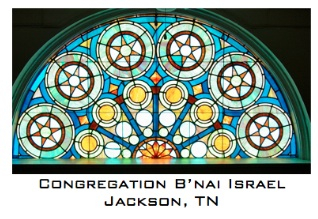 Sam Baum, a member of the congregation, recorded much of the history of Jackson’s Jewish population. He was superintendent of the cemetery from 1911 to 1962 and was memorialized with a marble inscription on the right brick entrance column. If you have questions about B’nai Israel Cemetery, please contact Chip Rayman. 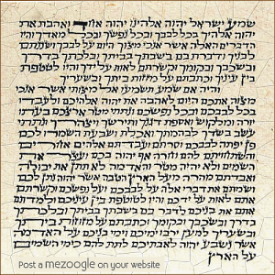 Donations: Checks should be made payable to B’nai Israel Cemetery Fund and should be mailed to Congregation B’nai Israel; Attn: Mike Silver; P.O. Box 10906; Jackson, TN 38308. 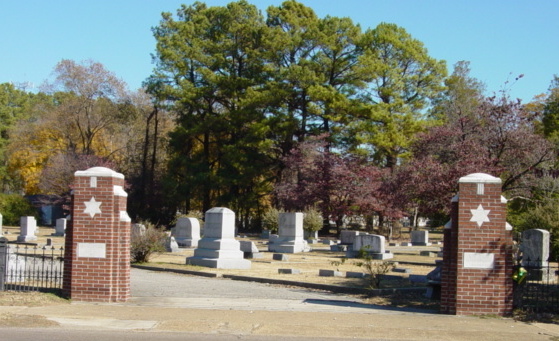 For a listing of those interred in the cemetery and photos of each headstone (compiled and photographed by Lynn Franklin), see http://freepages.genealogy.rootsweb.ancestry.com/~ssjdb/JacksonTN.htm. Also see Find A Grave for a listing and photos.